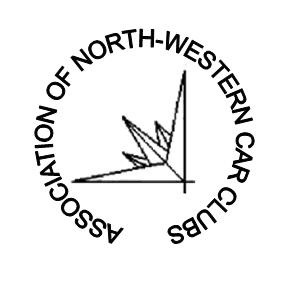 ← Accrington Member writes for Spotlight Magazine. Member Puts First On Scene Training to Very Good Use. 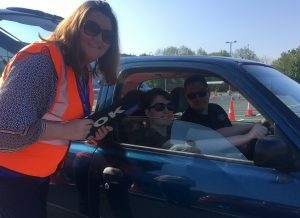 Accrington MSC Member and 2017 Marshal Champion Amanda Baron put all her marshalling skills to good use when she helped a badly injured motorist on the M53 this week. Amanda found the driver unconscious and fitting after his vehicle collided with the barrier at speed and crashed into another vehicle. In an article for the MSA Extra magazine Amanda describes how she used her First on Scene and emergency first aid training to help the injured driver before the ambulance and fire brigade arrived on scene. Well done Amanda-you should be very proud of your achievement.